Research and Markets, the world’s largest and “most respected Market Research resource,” recently added the “HR File Builder Employee Records Software” subscription. 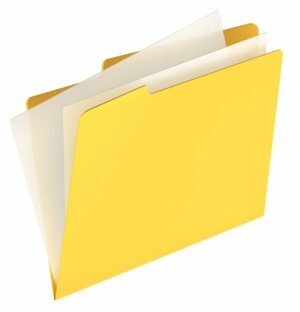 The HR File Builder has an intuitive “file folder design” that allows managers to automatically organize and update records. Each file has an employee photo for personalization and instant recognition, and the “Activity Notes” screen enables users to make a notation once, but the information will also be reflected in all reports, spreadsheets and overviews. The built-in wizards help users set up work policies and assign benefits quickly and easily. An employee’s information can be cut and pasted directly into Microsoft Word or Excel documents with an automatic spell checker feature for all comment and note fields.